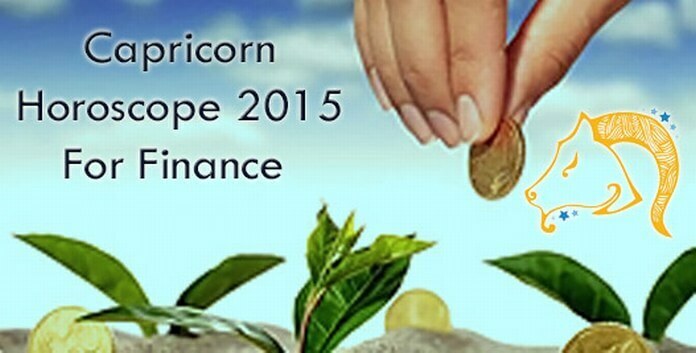 The finance horoscope for 2015 reveals that Capricorns will enjoy a stable financial year. The position of Jupiter will make it a good financial for you. In the past few years, you have witnessed tough times with your money but now you have learnt the art of managing your finances. With your work falling in place, your income will regularize. Promotion at job will also bring higher earnings for you. If you are into business then you will come across opportunities to make more money. It is an ideal time to start making investments, if you have surplus money and clearing all the debts that have been hovering you since long. Your horoscope suggests that do not get carried away with the increase in your income. It is the time to spend wisely and avoid unwanted expenditures. Impulsive decisions and lavish expenditures are not suggested. You must work hard to strengthen your savings. Plan your money related moves keeping in mind your future. This will ease your financial crisis in times to come. It is the time to put an end to some of the serious financial troubles which have been bothering you from long. If you keep your expenses controlled and manage your money intelligently then surely your difficult times will come to an end. This year is a great opportunity to write off all your financial tensions and look forward for a happier tomorrow. 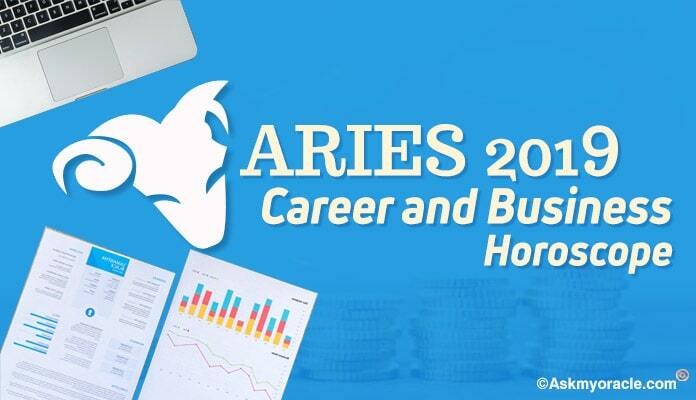 The planetary position in 2015 promises an amazing year for Aries as far as finance is concerned. The horoscope suggests that you don’t need to worry about your money as there will be no constraints like loans and losses. 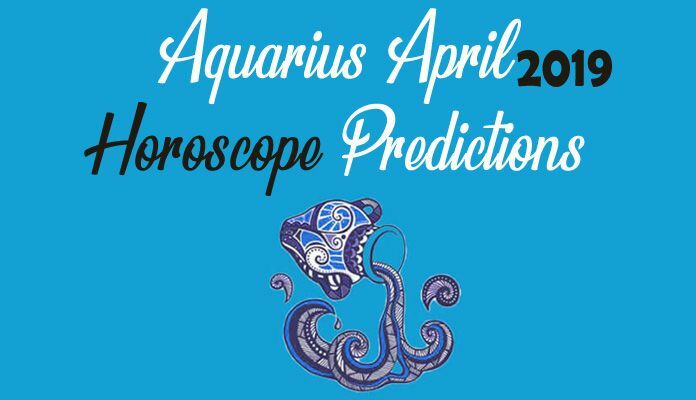 The finance horoscope for Aquarius in 2015 predicts it to be an average year. You may have to hone your skills to manage finance to make sure that year of 2015 goes smooth and steady. The finance horoscope for Cancer for 2015 suggests it to be a positive year in terms of money. The planetary positions predict that you will experience better financial status with the passage of time as you are expected to be promoted. 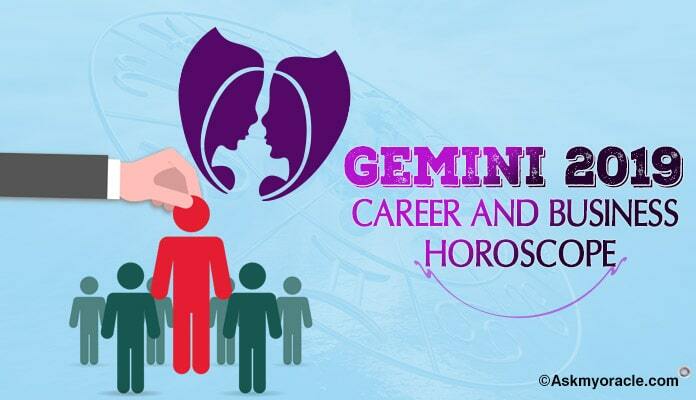 The year of 2015 is expected to be very fruitful for Gemini. It will be a smooth and easy year for you as there will be a regular flow of money to manage your expenses. The horoscope for finances in 2015 predicts it to be an average year. You may face financial difficulties in your life but self control and good money management can help you sail through the tough times. 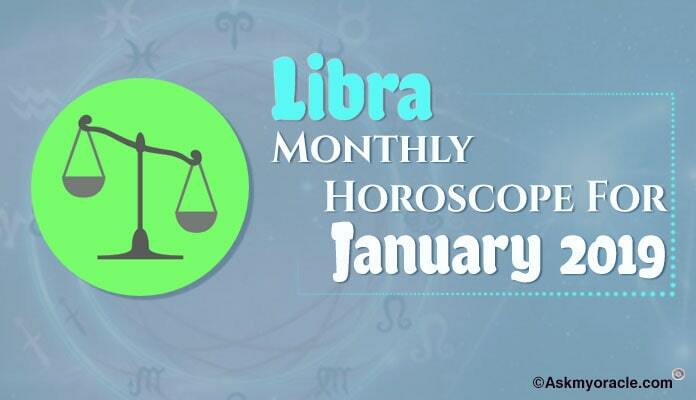 Taking about money, the Libra horoscope predicts a promising year ahead. The year of 2015 suggests that you will experience a smooth flow of money. The finances will be smooth in 2015. 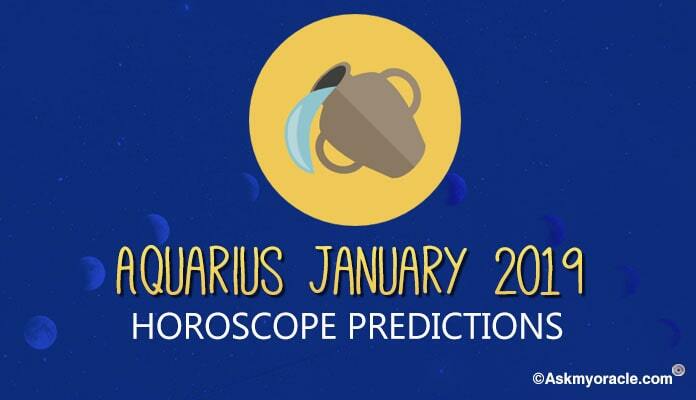 The finance horoscope for Pisces revels that your frugal nature will help you sail through the tough times in 2015. The finance horoscope for Sagittarius suggests that 2015 will be a challenging year for the people born under this sun sign. All these years Scorpions have been managing their finances with great difficulties. The Scorpio horoscope for 2015 predicts that your good times have begun. Taurus horoscope for finance revels a smooth 2015 as far as finances are concerned. With the increased work at professional front, you are surely going to make more money at your job or business. The finance horoscope for Virgo for 2015 predicts it to be an easy and smooth year for those who are born under this Zodiac sign. With an easy and comfortable professional life, you will not face any kind of financial disturbances in this year.